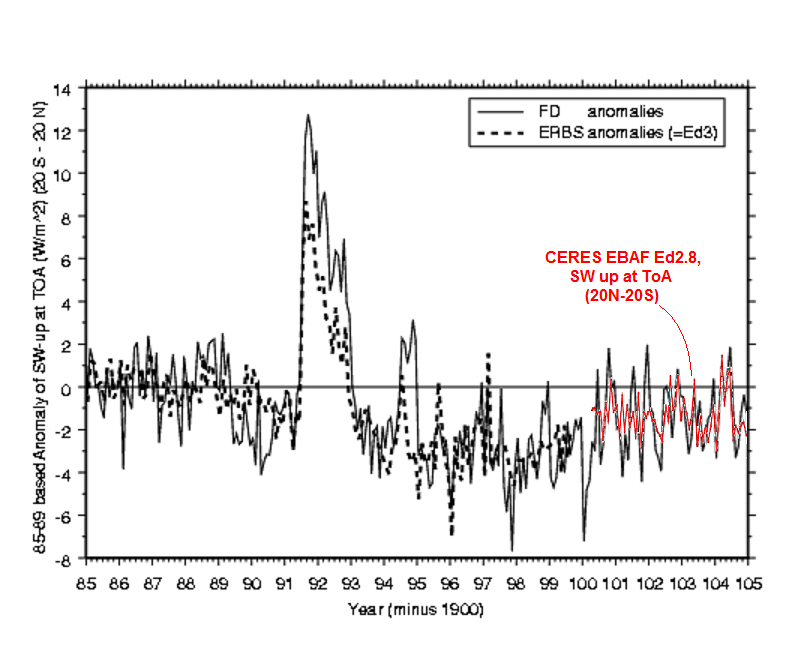 How the CERES EBAF Ed4 data disconfirms “AGW” in 3 different ways …..
And also how – in the process – it shows the new RSSv4 TLT series to be wrong and the UAHv6 TLT series to be right. Figure 1. From Held and Soden, 2000 (Fig.1, p.447). 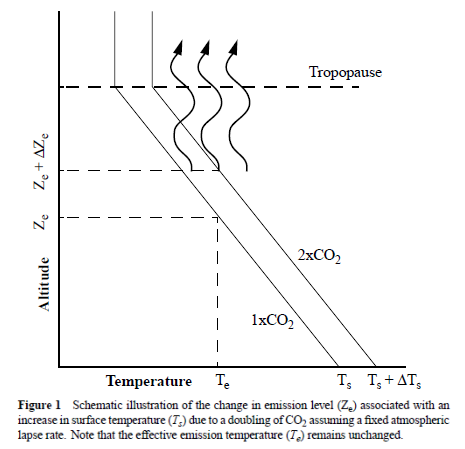 Specifically how is the AGW mechanism for global surface warming supposed to work? How is the global “ocean heat content (OHC)” supposed to be increasing under a strengthening “radiative greenhouse effect (rGHE)”? By reducing the surface’s ability to cool via thermal radiation (IR). Now, do we see this AGW warming mechanism at work in the Earth system today? Can we observe it empirically? Can we follow in the available data the ongoing strengthening of the rGHE resulting from our continued fossil fuel emissions?